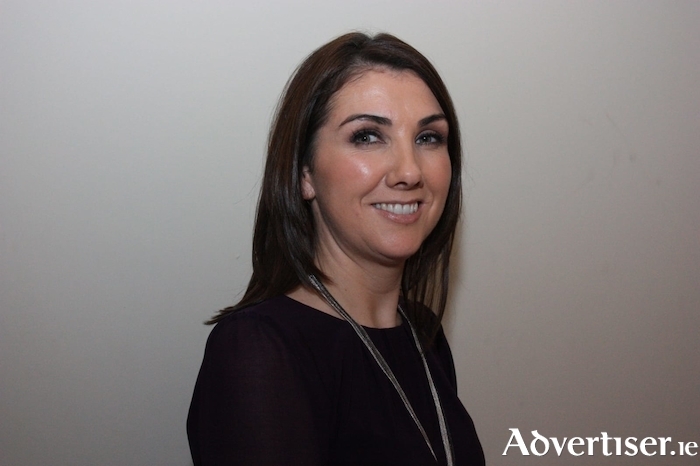 This week the Mayo Advertiser got to know Bernie Heneghan of Images laser and skin clinic. I am the owner of Images laser and skin clinic. What made you choose this field? Ever since I was in my early teens it was the only thing I wanted to do. What advice would you give someone starting out in the beauty/cosmetic business? Hard work and dedication pay off. Favourite beauty product at the moment? Image skincare’s biomolecular radiance mask which contains vitamin A and is perfect for anti ageing. I use one every week. Best part of the business? What is your biggest ambition? See the business grow, keep building and maintain the high standards offered consistently to every client. And biggest ambition outside of business? Family life. I have a husband and two children and I would like to spend as much time with them as I can. Sum yourself up in four words or less? Finally, what is your favourite saying or motto? Page generated in 0.0889 seconds.